Content marketing is evolving at a rapid pace. 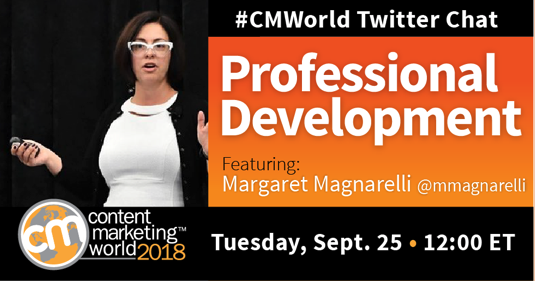 In addition to the fundamentals marketers need a competitive advantage to prevent their career from becoming stagnate. Freelancers are often vital to our content creation. Yet, marketers can face collaboration challenges. 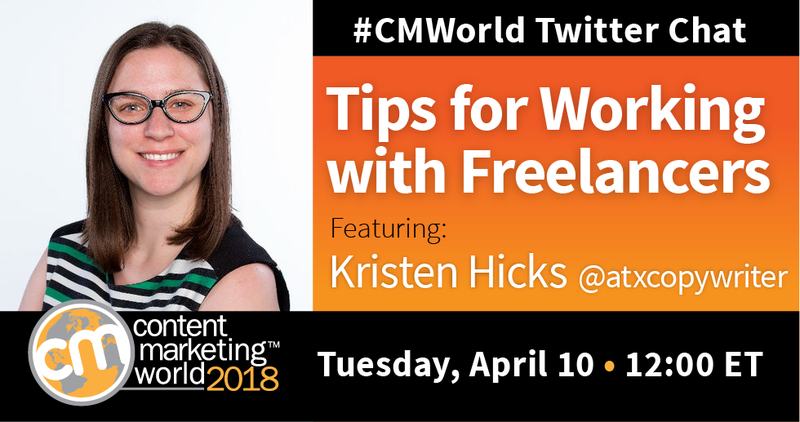 Kristen Hicks joined our #CMWorld Twitter Chat to discuss solutions.